Today we have with us none other than the professional sports bettor and entrepreneur Sam Priestley from SamPriestley.com (a.k.a. The Arbing Blog). Sam has some excellent betting articles on his experiences matched betting and arbing, but also regularly reports on his other businesses, like his successful table tennis brand and a promising gin-making start-up. 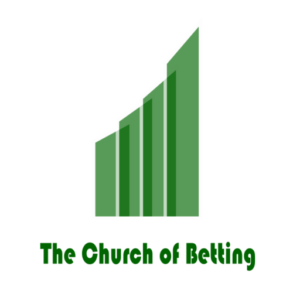 Today Sam is here to tell us the story about how he was making money arbitrage betting at physical bookie shops, a practice also known as shop arbing or Sharbing. Sharbing has some unique benefits for the punter, like not having your ID kept on file, but also poses a set of challenges as you are about see in the article. In any case, I find it a fascinating story and a must-read for anyone serious about Arbing. I am banned from every bookie in the UK. Now, that is not unusual for professional sports bettors, and especially for those of us who try to make a living in the fast world of sports arbitrage, where we take advantage of differing odds at different bookies. Locking in a profit by betting on all the outcomes as a punter hurts the bottom line of the average bookie, so you are quickly getting shown the door. But just because you’re banned, doesn’t mean you should give up. I placed my first bet in 2010 and for the next five years, I made a full-time living arbitrage betting online. But slowly I got banned from more and more online bookies. As soon as they realised that I was only using them for arbitrage bets, the hammer would come down. Some places were quite gentlemanly about it, slowly reducing the amount I could bet until the max was £0. I could still log in, withdraw and deposit, but I couldn’t place any bets. Others were not so nice. Immediately locking the account and requiring me to get on the phone and jump through hoop after hoop to get my money out. A common tactic they used to try and delay paying out was to keep asking for new forms of ID to prove that I am over 18. I have been asked for all sorts of nonsense, including photos of me holding my identification next to my face taken from multiple different angles. I was once even told that I needed to get a professional notary to prove my identity. As the cost of going to a notary was more than the balance I had at the bookie, I just left it. I would try everything to avoid getting my accounts closed. Betting small, placing obscure bets, playing in the casino or only betting on large events. And some of those tactics to still make money arbing while avoiding getting my accounts closed worked for a while but eventually, I was always caught. Soon I was banned from every online bookie. But rather than give up I turned to the racetrack and high street betting shops. 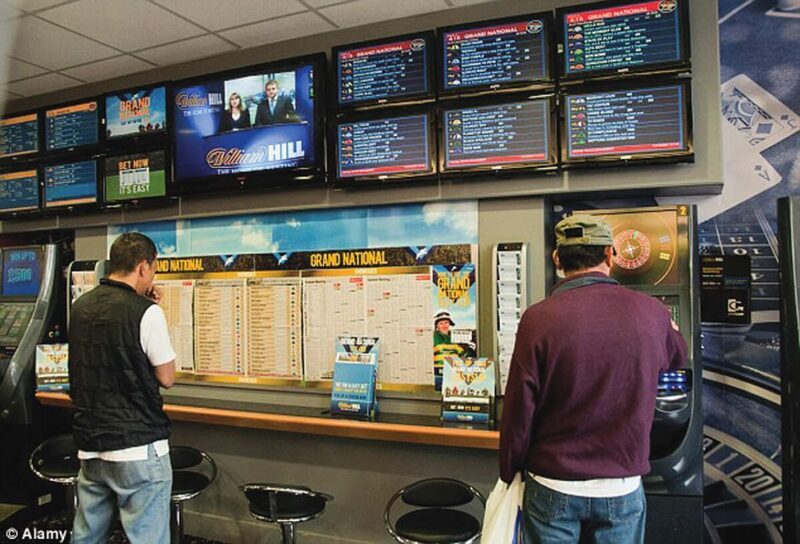 In the UK there are over 9,000 betting shops that anyone can walk into and place a bet. They do not require you sign up for an account and they do not keep your ID on file. I thought that there was no way I could be banned from all of them! Therefore I started doing a new form of arbitrage betting – what I called Sharbing (shop arbing). I would drive around town placing one or two bets at each bookie. Then after the events were over, I would go back around to pick up my winnings. It started well and for about a month everything was going smoothly. But then one day when I went back to pick up some winnings, I was told I was banned from all Corals in the UK. Ok, I thought. That doesn’t matter. They don’t know my name, they can’t possibly know it’s me if I go into a different Coral. Next thing, I went round the corner and walked into another bookie. Only to have the manager come storming out shouting at me: “you’re banned! GET OUT!” It turns out my description had been sent to every betting shop in the nearby area. So I started travelling further afield. I would store different jackets, t-shirts and hats in my car so I could quickly change between each bookie. But it wasn’t long before the bookies started wising up. The different companies would communicate and soon my picture was hanging on the wall of most bookies. I was still getting away with it, but I had been warned on a few occasions that if I was caught, they’d refuse to pay me my winnings. Hmmm, I thought. If I can’t place the bets myself, can I get someone to do it for me? So I recruited a team of ‘runners’. People who wanted to make a living as a professional gambler but didn’t have the skills. I taught them and took a share of their profits. Each was given an iPad that would tell them what to place a bet on and at what bookie. 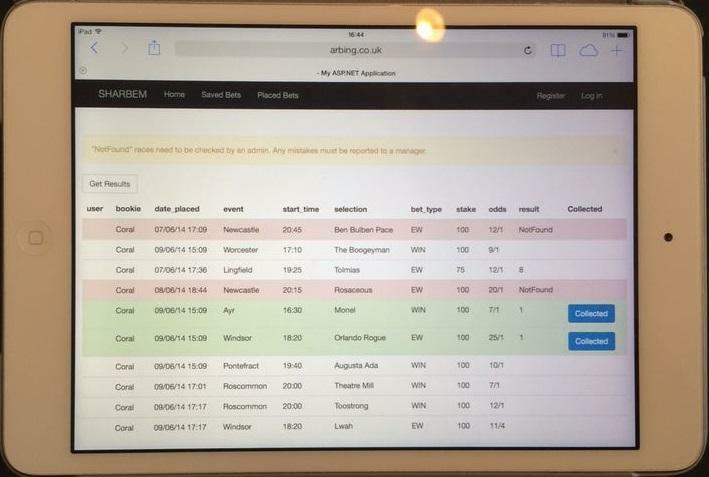 Then at the end of the day it would update with which bets had won and where to collect the winnings from. And it all worked great, for a while. But the same problems that had plagued me plagued my runners as well. Slowly they would start to get recognised. And then started getting banned. It’s hard to remain inconspicuous when you’re placing £100 bets on 25/1 shots in a tiny village bookie! Every now and then we would empty the safe at a betting shop and they would have to get more money delivered. One of the truths about being a professional gambler is that you need to always be searching for the next opportunity. As Sharbing got harder and harder I came across some other ways to make money gambling. I stopped recruiting and as my runners got banned I didn’t replace them. Letting my operation fall to a slow but natural death. Nowadays I don’t do sharbing anymore. But the opportunity still exists and one day, if the winds change and my other businesses fail, you might see me again at a betting shop in the middle of nowhere, wearing a fake moustache and placing strangely large bets on obscure horses. Many thanks, Sam, for this great and informative report. I hope you enjoyed Sam’s story as much as I did and found some ideas about further developing your arbing operation. Physical shop arbing is an area that deserves more coverage than it gets, so I hope I will have the chance to share with you more stories like this one in the future. But until then, in case you have any questions, feel free to leave a comment below. And stay tuned for my next article in which I am going to dive deep into perhaps the hottest betting topic these days – Value Betting.